PARAQUITA BAY, Tortola, VI - Word reaching our newsroom from senior National Democratic Party (NDP) sources, is that Mrs Judith E. Vantperool, wife of Communications and Works Minister Honourable Mark H. Vanterpool (R4), and current H. Lavity Stoutt Community College (HLSCC), Vice President, will be appointed as the new President. Mrs Vanterpool, an indigenous Virgin Islander, is expected to be appointed sometime in August, before the fall 2018 semester resumes. She will replace interim President, Dr Janet B. Smith, who has had her share of controversy at the tertiary education institution. Vice President Vanterpool is also expected to complete her Phd., before her appointment, according to a source familiar with the pending appointment. College too political, Walwyn to blame? 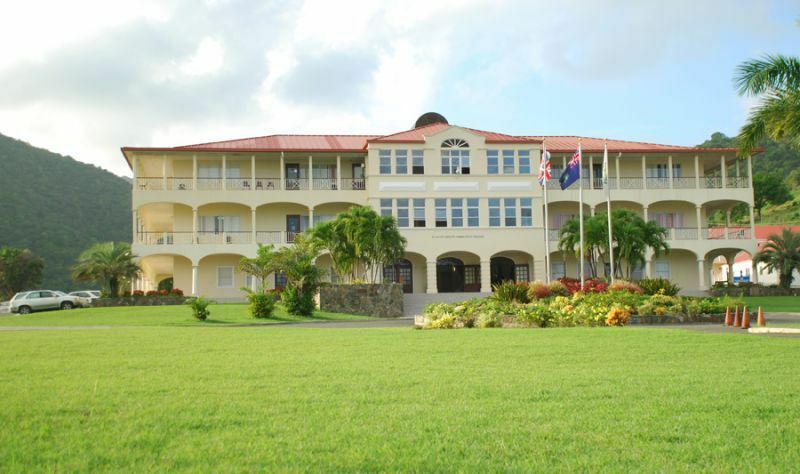 HLSCC is said to have become politicised, once it was moved from the Premier’s Office in 2012 to the Ministry of Education and Culture under Honourable Myron V. Walwyn (AL). In 2016, he ousted the then President, Dr Karl Dawson, who now works in Anguilla. There has also been an exodus of locals from the college. In addition, because the NDP has left the county broke—according to answers to questions in the House of Assembly by Minister of Finance, Dr the Honourable D. Orlando Smith (AL)—the college has been rocked by financial challenges, with many late payments to faculty and staff. 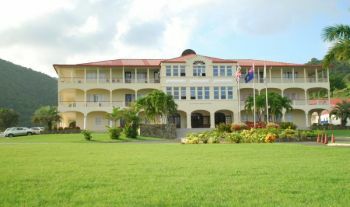 The college was founded under the Virgin Islands Party (VIP) Government and was opened in 1990 when the late Lavity Stoutt was the Chief Minister of the Territory and the founding Chairman of the College's Board of Governors. Mrs Vanterpool will become the 6th President of the H Lavity Stoutt Community College. It's only right. Well deserving. You go girl.You can do it and God be with you. You are so correct!! It's bout time the "Powers that Be" realize that the current President is toxic and was slowly but surely killing the College. Mrs. Vanterpool arrived on the scene without much fanfare but begun quietly and respectfully restoring employee morale. Employees will go above and beyond for Mrs. Vanterpool...Glad to see the old witch is leaving and after her departure, everyone will see how far the college can go... Mrs. Vanterpool, you have my full support; this is your time. She is the better choice to see that the college move forward. God moves in mysterious ways His wonders to perform. The timing for this change could not have been more fitting and the individual in the person of Mrs. Judith Vanterpool could not have been more deserving. The HLSCC will rise to great heights again under her leadership. She is such a humble person. 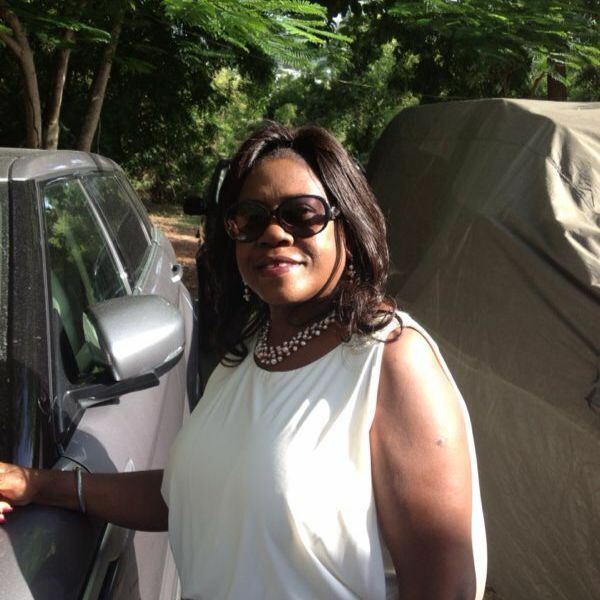 May Jehovah God diirect and guide her in her new endeavors. - I recently attended Harvard Graduate School of Eduction's seminar for new college presidents. 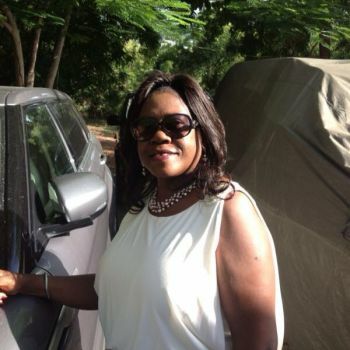 Mrs Judith E. Vanterpool was in the class and was a positive, proactive member of our cohort. Always smiling but a critical thinker and contributor to the topics. Your community college is very lucky to have her. Best wishes in your new position Mrs. Vanterpool.